I always like to say that I am a very practical person. Really. When it comes to receiving a gift I cherish things more that I can actually use regularly as opposed to something ornamental, fashionable, or cliche. Even growing up I much preferred things such as art supplies, or books, or sheet music or clothes as opposed to whatever toy happened to be advertised that year (except for my ALF doll, I really did want an ALF doll! Ha!). In fact, I sometimes think that my love of practical gifts sometimes makes people, including my husband, have to work harder, although for one: I never expect gifts from anyone, ever ( and I mean it); and two: I am truly happy with anything I receive (and I mean this, too). How old is the child? Are they in school? Do they like to read? Draw? Do they play an instrument? Dance? Have a special hobby? 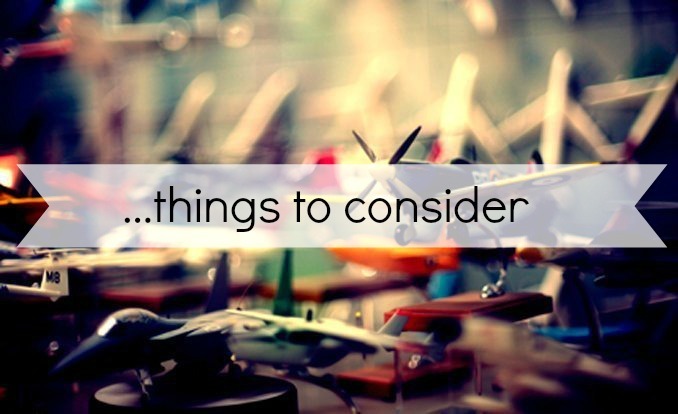 Consider all of these things when selecting a gift. A child into art would love to have some new canvases or paints and supplies displayed nicely in a new art box. Or maybe a dancer would like some new leggings or a pair of shoes. A craft lover (as I was as a child) would sure to love some new beads, or yarn, or whatever it is they fancy. Places like AC Moore and Michael's have boxed kits this time of year that usually range between $5 - $10 and can be combined with a weekly add coupon. Have a child who loves cars and trains? Depending on the age you can use the same idea and purchase them a kit where they can build their own toy. Also, keep simple things in mind for stockings: crayons and markers are always fun; maybe a musician in the family could use some new strings, a pocket tuner, some new drumsticks, picks, etc...; an athlete could probably use things like sports tape, some balls or hockey pucks, or new wheels for a favorite skateboard. All of these gifts are thoughtful, can be personalized, and can remain very inexpensive if you do some creative shopping. They also may help parents out who may not always have the money to keep their child's hobby boxes full. When it comes down to it price always does matter. Do we have a lot to spend or very little? If you are like many, including me, you have only a little at times and need to put yourself to work. 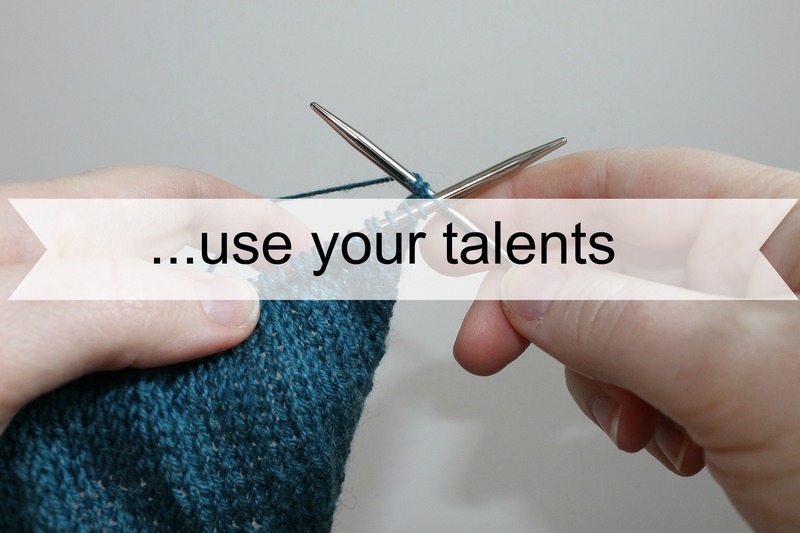 This is where skills like knitting, sewing and crocheting prove very useful. If your child (or the child the gift is for) has a special cartoon or movie character they adore, you can make them something as simple as a cute winter hat or scarf with that character on it (check out THIS Pinterest board I put together for inspiration) or as elaborate as a full costume to play dress up. I have done this a few times personally and have had nothing but smiling faces. Lets face it, very small children do not need a whole lot and parents don't want their house clogged with toys, toys, and more toys their child may or may not use. 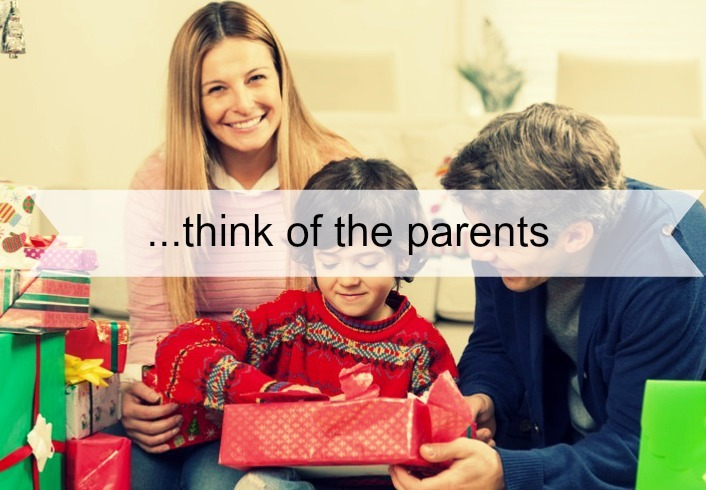 Instead of spending big bucks on the hot new item (the someone else is, too, sure to buy) think of the things the parents can really use for their child. Could they use some clothing for their child? Maybe a new bedspread is something they could really use (you can incorporate the child's interests in this one as well) and either cannot afford or simply didn't think of. Being considerate of these things can go a long way and will be very appreciated. Also, try to find things that they can actually do with their kids. Maybe tickets to a show or the circus or some new books to read together or a game to play. There are a lot of ways to use "points" you accumulate in various ways to get things like museum tickets or movie passes. For instance we have recycling rewards where I live and I like to cash these in for free or discounted passes to museums. Again, you can be creative in the means if money is tight. Also, you're making it about the quality time together, which is much more meaningful in the end. I hope these ideas have helped you gather some of your own! 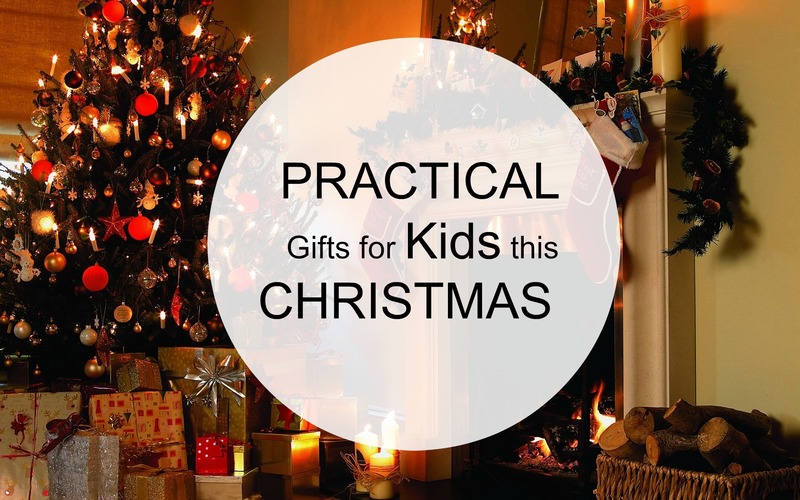 If you have some practical gift ideas of your own I'd love to hear them so post in the comments section below! This blog was also posted on MomsBloggerClub.com. * please note that all photos in this post are stock photos and not my own.